Carol Hamilton is a Program Coordinator for Ohio State University Extension in Delaware County. She grew up on a large swine operation and was very active in 4-H and FFA. These organizations taught her many life skills that she uses today, including the ability to wire houses, lay flooring and bake a mean cheesecake! Carol has spent time studying food science and crop science in Ghana, West Africa. 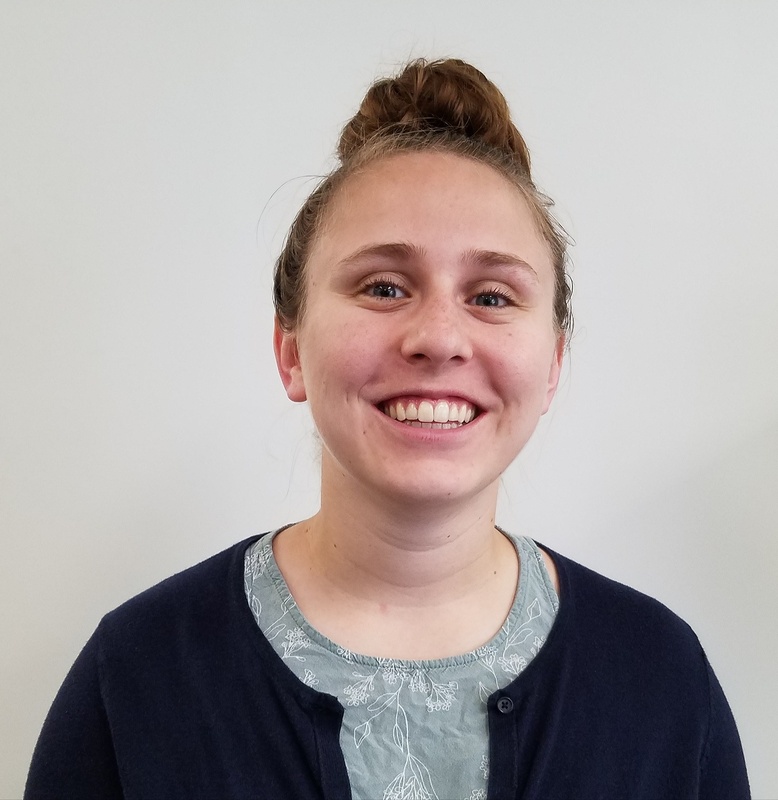 She holds a bachelor’s degree in Food Science and Technology from Ohio State University and is currently working on a Master of Science degree in Agriculture and Extension Education. Carol and her husband met while volunteering for the Ohio Military Kids organization and love to spend time together in the great outdoors.